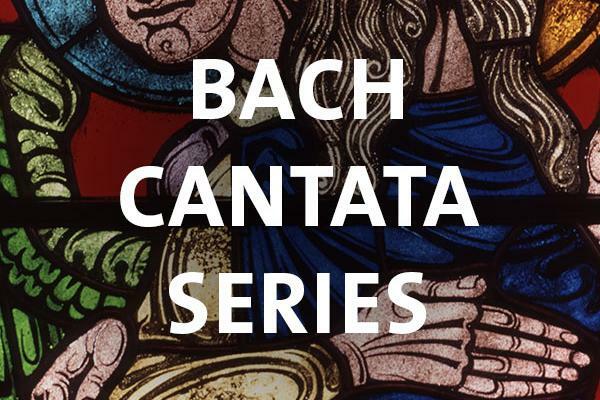 This concert features J. S. Bach's exquisite funeral cantata, Gottes Zeit ist die allerbeste Zeit (God's time is best), known also as the Actus tragicus, BWV 106. It will be performed alongside cantatas by composers G. P. Telemann (Du aber Daniel, TWV 4:17) and C. L. Boxberg (Bestelle dein Haus). The program is directed by Dr. Philip Cave, the Chapel's associate conductor for Chapel Music. Soloists and a chorus of Duke Bach Ensemble are accompanied on period instruments by the Mallarmé Chamber Players.